THIS famous cricketer has been asking his wife to watch Rowdy Baby for ages now! 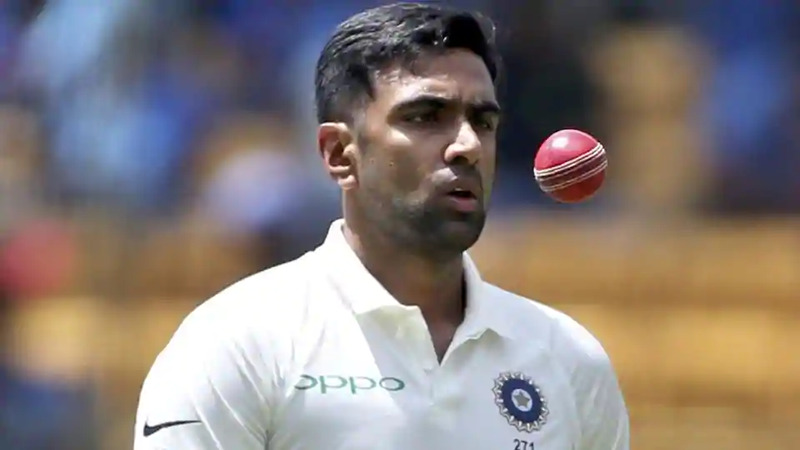 Indian Cricket player Ashwin Ravichandran was part of the 2011 World Cup winning team while also playing for the Chennai Super Kings (CSK) for a number of years before he joined the Kings XI Punjab to take on the duties of the Captain. Ashwin is primarily known for his sarcastic tweets on his Twitter page while also proclaiming himself to be an ardent Goundamani fan. 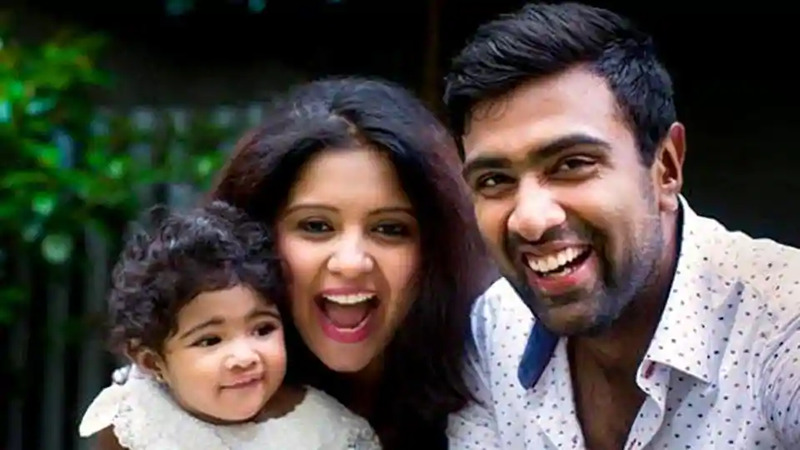 He is married to his childhood friend Prithi Narayanan and the couple are proud parents to their daughters, Akhira and Aadhya. Meanwhile, with the "Rowdy Baby" video song from the Dhanush and Sai Pallavi starrer, Maari 2, hitting over 200 million views on YouTube Ravichandran Ashwin’s wife tweeted on her Twitter page saying she is finally watching the song to which her cricketer husband replied back stating he had been trying to convince her to watch it for ages now. Their conversation is going viral now with Wunderbar Films, the CSK official page and few others reacting to it.